Description: Graceful. Beautiful. She dances across the air like a figure skater over ice, and- LOOK OUT SHE’S COMING RIGHT FOR YOU. But it is too late. You are dead. Makes a special sound effect happens when equipped. 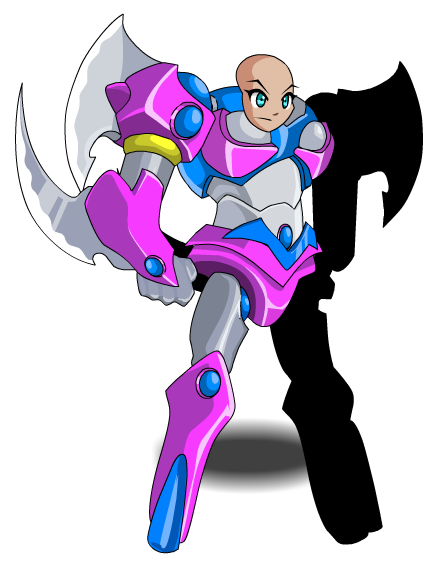 Also see Razorkiss Mech (Legend).